NAR PULSE—Come visit NAR at Booth No. 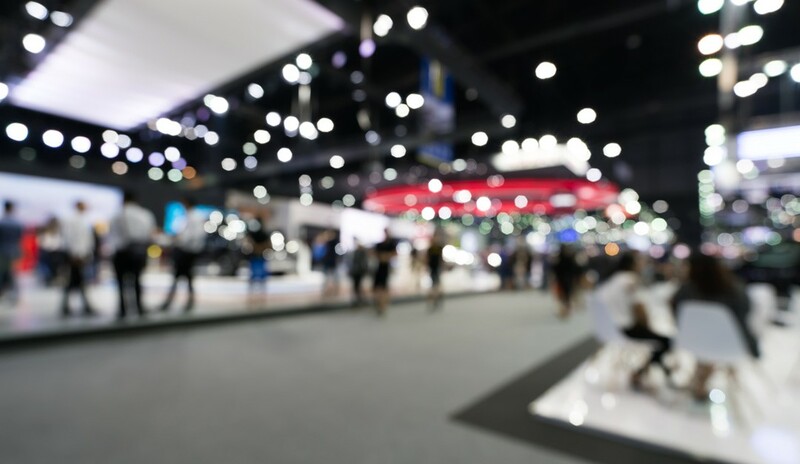 1131 on the expo floor at the 2018 REALTORS® Conference & Expo, November 2-5, and see how your membership benefits YOU. You can even enter to win a Dell VIP Tech Package, valued at more than $1,100. See you in Boston! Learn more! Your agents can double the benefits of their Code of Ethics training by earning three hours of CE credit when they complete NAR’s online training course. With this course, REALTORS® can meet their ethics training requirement from the comfort of their home or office. The current two-year cycle will end on Dec. 31, 2018. Learn more. When you get a quote on home or auto insurance from Liberty Mutual, a REALTOR Benefits® Program Partner, they’ll donate $5 to NAR’s REALTORS® Relief Foundation to support survivors of disasters across America. Find out how you can save hundreds on your insurance coverage and give much-needed help to others. Offer is valid until Nov. 30, 2018. Start today.